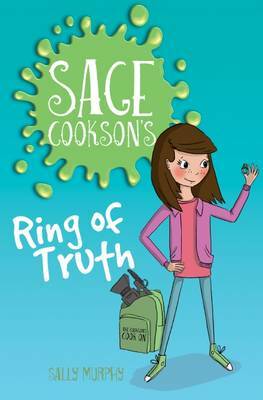 I previously reviewed Sage Cookson’s Ring of Truth as ‘zesty and refreshing’ (here), and the next three titles in this lively series are no different. 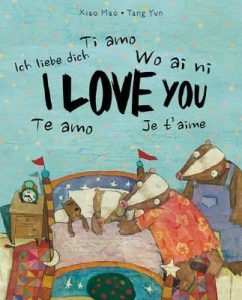 Sally Murphy pours heart and spirit into her chapter books for emerging readers as she takes her ten-year-old protagonist on more cultural, and culinary, adventures. 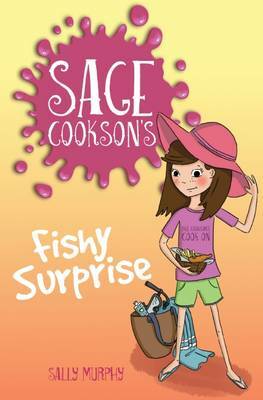 In Fishy Surprise, Sage is excited to be able to take her best friend, Lucy on their next trip, where her famous chef parents, the Cooksons, will be filming in Crystal Bay. White sandy beaches, turquoise seas, and lapping up the goodness of the best fish and chips in Australia sounds like the ultimate in travel adventures. But despite Sage’s media-shy character, she seems to uncannily draw plenty of attention when she gets herself into ‘fishy’ situations. Sabotage and jealousy of someone from the past cause clashing waves, but her calm, rational thinking sees Sage thankfully escape the unsavoury ordeal. Friendship, rivalry and personal safety lead as the prominent themes in Fishy Surprise. 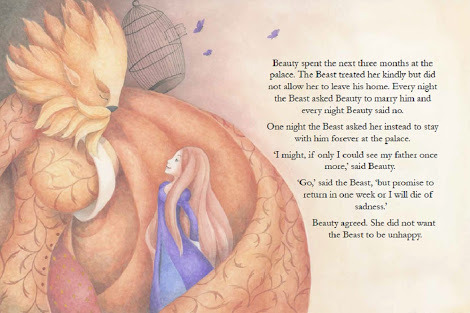 It is told with energy and a propriety that children from age seven can understand. I’m sure it’ll hook them from the beginning! Singapore Sensation delves into the mystery of the pink haired woman who seems to be following the Cooksons from their home town to Singapore. Sage’s suspicion of the shady Nancy from the previous stories is aroused, especially when TV chef Mum, Ginger’s cook book manuscript goes missing. In between the chaotic worries of cook book theft and plagiarism, we are delighted to some sensational Singaporian delights of satay skewers, curry and prata breads, tranquil rivers, old colonial buildings and Sentosa Island theme parks. 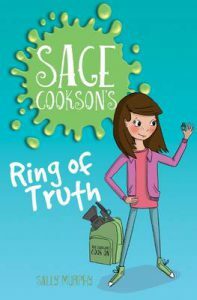 Finally, Sage’s answers are uncovered – perhaps next time she won’t jump to premature conclusions. 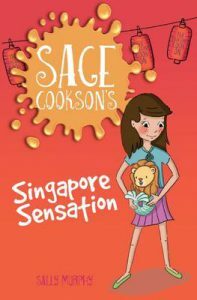 Singapore Sensation explores all things ‘sensations’, including a myriad of fascinating sights, the tastiest treats, and an emotional rollercoaster of highs and lows. 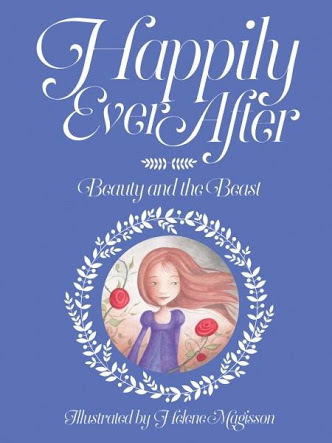 It is engaging, whimsical, and straightforward to read for those youngsters hungry for a cultural, and suspenseful, experience. 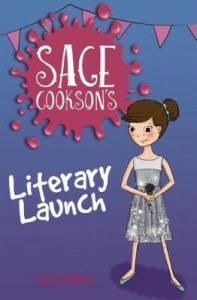 Sage’s confidence in the spotlight is tested in Literary Launch as she faces the terrifying prospect of public speaking. 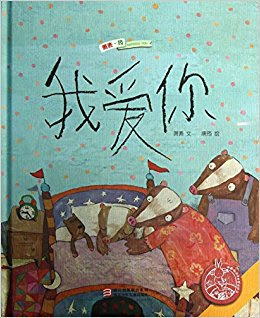 Highly relatable, I’m sure, to many readers, the nine short chapters capture a glance at the thought processes and preparations necessary to overcome this apprehension. With a school presentation and her Mum’s cook book launch fast approaching, the household is buzzing with nervous excitement. 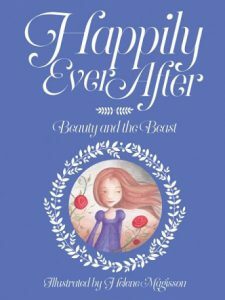 The sensitive girl wants everything to run smoothly, and when cracks, and crumbs, begin to appear, Sage is unsure if she can cope. Disaster with cupcakes and congestion of traffic might just ruin Mum’s big day. But what better way to deliver a great outcome than by volunteering to speak at the launch… with practise under her belt, she’ll nail that school assignment. This story is about learning to deal with stressful situations and challenging oneself in managing personal hurdles. Literary Launch is a light-hearted, enlightening and encouraging story that middle graders will speak of highly. 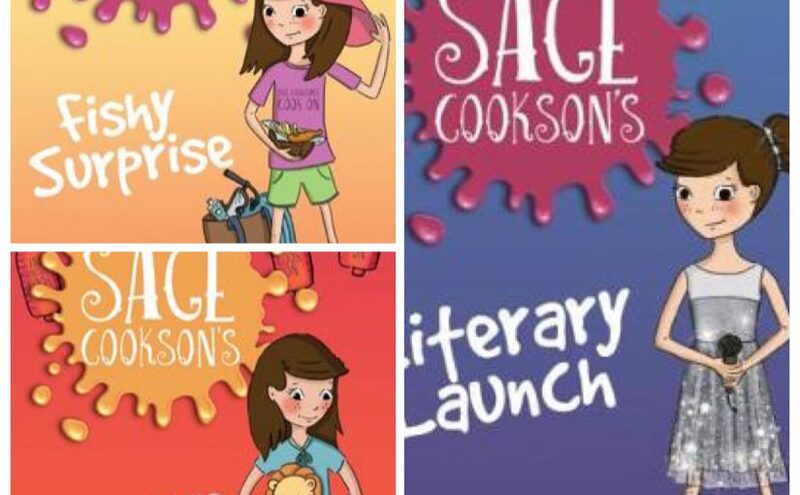 The Sage Cookson series showcases a delightful character in Sage; a real kid who makes mistakes but also makes the best of every situation. 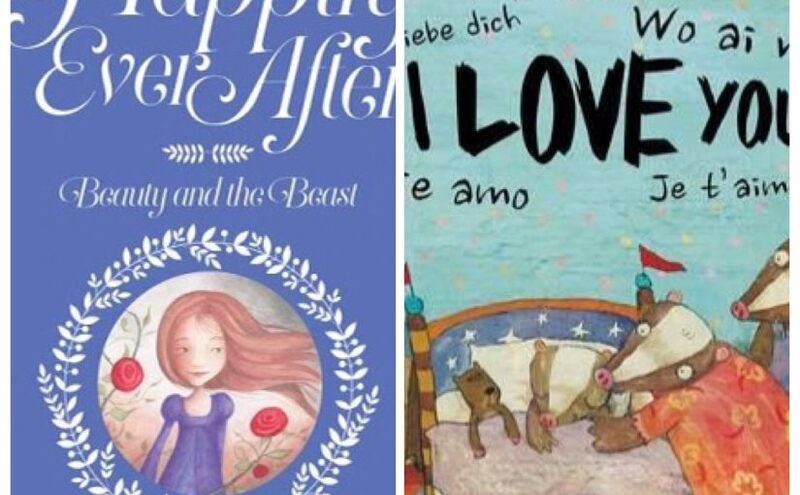 They are best read in succession to follow Sage’s journey and to reflect on the connections from one book to the next. 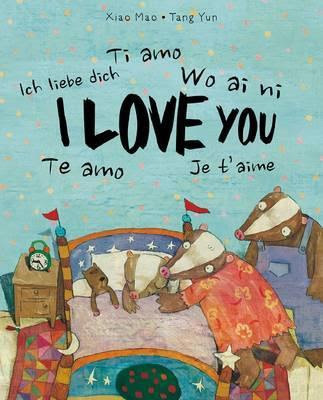 Celeste Hulme‘s black and white sketched illustrations delightfully pronounce the mood of each chapter, and the handy recipes at the conclusions, and on the website, brilliantly engage the audience with this series. Recommended for budding chefs and travel adventure lovers.